The holiday season is officially here and so are the long weekends with it. If you are a far-sighted person and want an affordable holiday filled with memories to cherish, you will probably won’t miss this boat of adventures. 2017-2018 has plenty of long weekends to offer, which if planned properly can prove to be a trip worth remembering. So this holiday season leaves your couches and Netflix binge and grab this opportunity to get closer to nature. So here is the list of upcoming long weekends teamed up with offbeat destinations one can visit with leisure. Kareri Lake – 1-night drive from New Delhi, Kareri is a haven from all the hustle and bustle of the city amidst the ranges of Dhauladhar. It is famous for its scenic views, ever-present serenity and the thrilling treks that are just a few Kms away from the lake. Major Attractions: Basecamp for exciting crossovers to the Dhauladhar range, Kareri Lake is only 4.5 Km from Minkiani Pass and 20 Km from Bleni pass. Nakuchiatal – Blessed with panoramic views and a settling peace, the place is famous for its nine cornered lake which is 1 Km wide and 40 ft deep is believed to be the way to attain ‘Nirvana’. Major Attractions: Junglia gaon, Mukteshwar, Hanuman temple with 52 ft high idol and artificial caves that lead to Vaishnav Devi shrine, Paragliding, Boating. Varanasi – Famous for its ‘Deep Diwali’, Varanasi is a heaven during Diwali and a must visit. Celebrate Diwali a little differently this time amidst the glittering diyas in river Ganges. Best time to visit: During Diwali because during this time period one can feel the positivity and purity of this place. 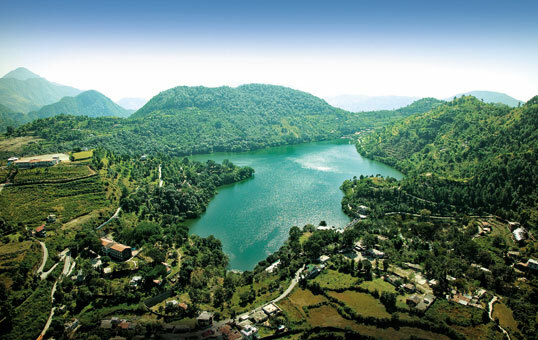 Dhanachuli – Around the Kumaon hills lies this breathtaking abode of unparalleled natural beauty and a thrilling expedition waiting for you. Major Attractions: Scenic Beauty, Devi Dhura which is 54 Km away and hosts an unusual fair held in monsoon (Rakshabandhan) when people from two different parties pelt each other with stones. Mandawa – Popularly known as the ‘open art gallery’, the place is full of huge Mansions and Haveli’s that introduce you to the mesmerizing architecture of the place and the heritage. 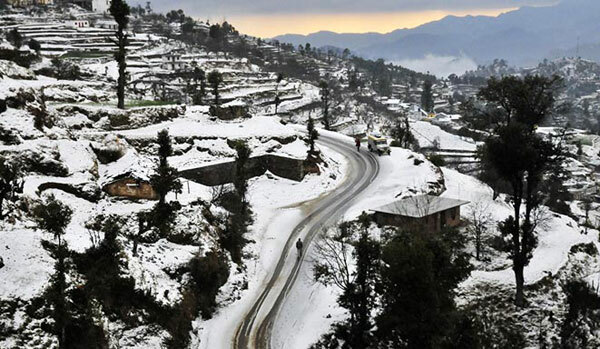 Shoghi – At 5,700 meters above the sea, Shoghi is a small picturesque hamlet located at a mere 13 Km distance from Ambala-Shimla National Highway and is surrounded by oak and rhododendron trees. 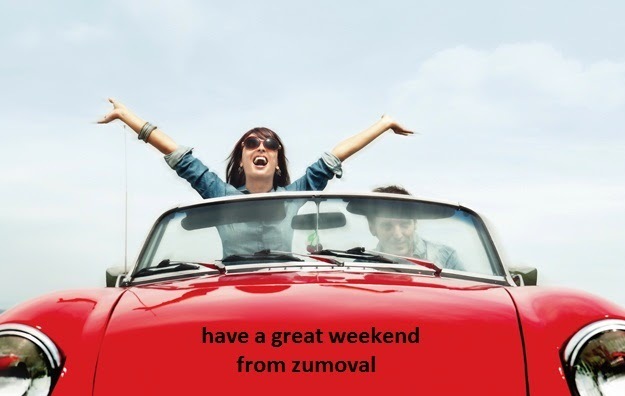 So, go ahead, pack those bags, plan a trip, shove all your daily monotonous worries aside and get ready for a fabulous and memorable weekend. And do remember to save this list somewhere, because this will help you to plan your getaways without any difficulties. Bon Voyage!